Thinking About Re Shoring Your Tool From The Far East? Thinking About Reshoring Your Tool From The Far East? Brexit has shaken up businesses across the country and many companies are using this as an opportunity to re-evaluate the way they are conducting their manufacturing. With this, many companies are considering alternative options to tooling and manufacturing in the Far East. More and more, customers are finding they like to be (and have every right to be) in control over the manufacturing process, and want to see their products transform from the initial CAD design to a real functioning part first hand. This however does mean being within an appropriate travelling distance – companies are finding the time and expense of constant travelling to check on manufacturing in the Far East can be exhausting for employees, especially in small businesses. Whilst travel improves, language barriers and cultural differences still exist and finding a supplier who is English speaking and culturally attuned with both Eastern ways and the expectations of the West can be more of a challenge than many might think. Lack of regular direct communication can often leave companies faced with issues, such as the contact (and sometimes even the company) has vanished or tooling will not be released for export. Uncertainty over exchange rates, increased shipping costs plus rising labour costs are all contributing to companies considering bringing tooling back to the UK. Although price obviously plays a part in being competitive in the UK market, service is just as, if not more important, giving customers confidence in your ability to supply. Welcoming customers onto site to see where their products are manufactured, and enabling them to meet the team working on their projects leads to much better working relations and is something UK companies are appreciating more and more. The tool quality (and would probably want to see samples of the parts already produced). The tool specs including the material of the mould. The materials used for the part. Information on the tools provenance. Will the tool come with any warranty? Are there any spares to be shipped with the tool? 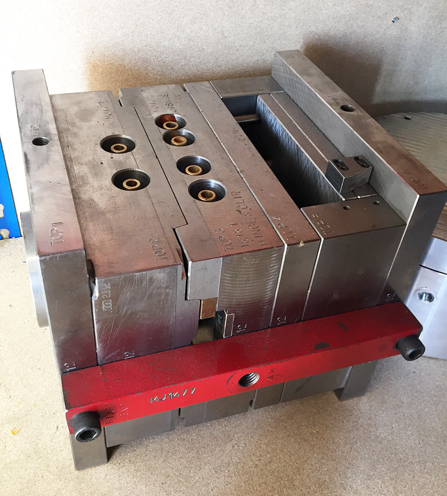 What moulding press is the tool running on and what are the cycle times? 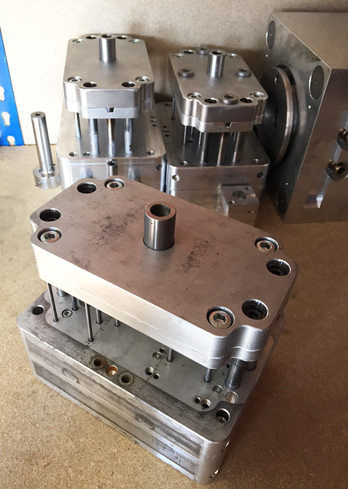 In addition, it is vital to have a skilled UK toolmaker on board who is prepared to support the tool if things go wrong. However it can be done! 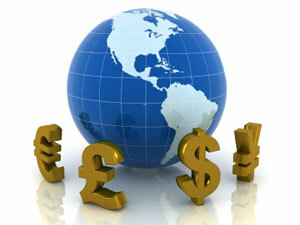 Reshoring can have huge advantages and can put you back in the driving seat. Additional benefits can include shorter lead times, lower minimum order quantities, faster problem resolution and easier quality control management. Adept Precision, along with Plunkett Associates management, are well qualified to help. 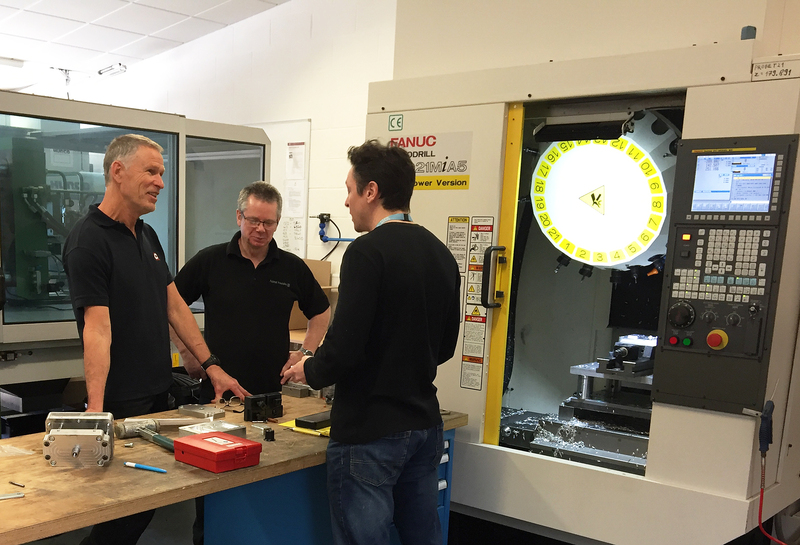 To discuss reshoring your tool, get in touch today and we will be happy to talk through the options.